an easy to use and powerful - DVD player combines the great picture and sound. 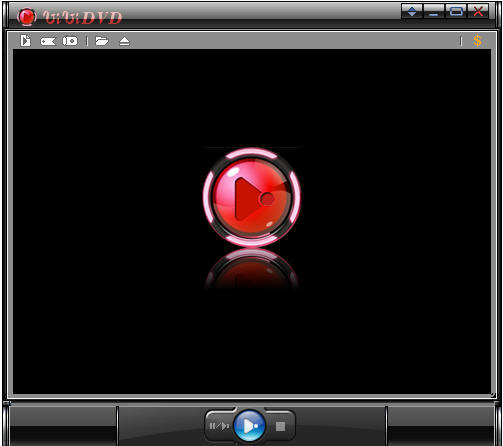 RealPlayer For Mac - play video/audio, include popular Windows Media on Mac OS. Find, download, play HD digital videos with powerful bittorrent app on earth.